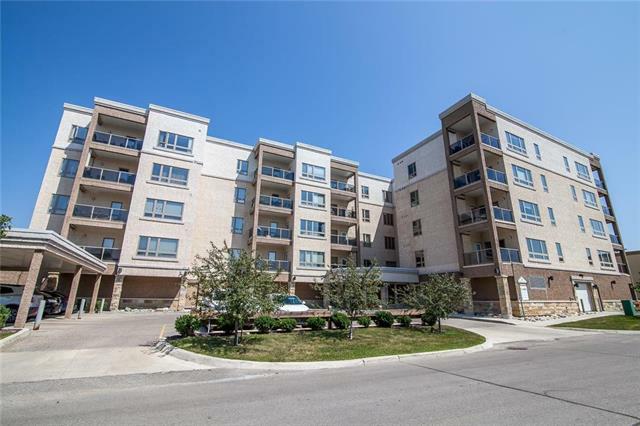 One of the best kept units in the Kildonan Terrace Development!!! Many upgrades to this cozy unit. New flooring throughout(2016), New PVC windows, and front door(2015). Newer fridge, stove, dishwasher(2016), and a brand new washer(2016). New HWT(2016), and a fresh coat of paint!! Just move in and enjoy! This unit is in a well kept building, with many recent upgrades including electric fireplaces in the unit, recently the balconies were replaced, and had steel beams added, and shingles(2017). 2 parking spots come with this unit, along with plenty of room for visitors. Close to shopping and amenities, public transportation, a 10 minute drive to downtown, near parks and walking trails.